Southern Lights has decided to branch out our business to help better serve our customers. Our Outdoor Audio Design and Installation Program is here to serve all of your entertainment needs. Southern Lights is proud to bring a full line of outdoor audio products to our service mix. And not just any line of audio. We will not compromise quality sound for a low cost audio alternative. 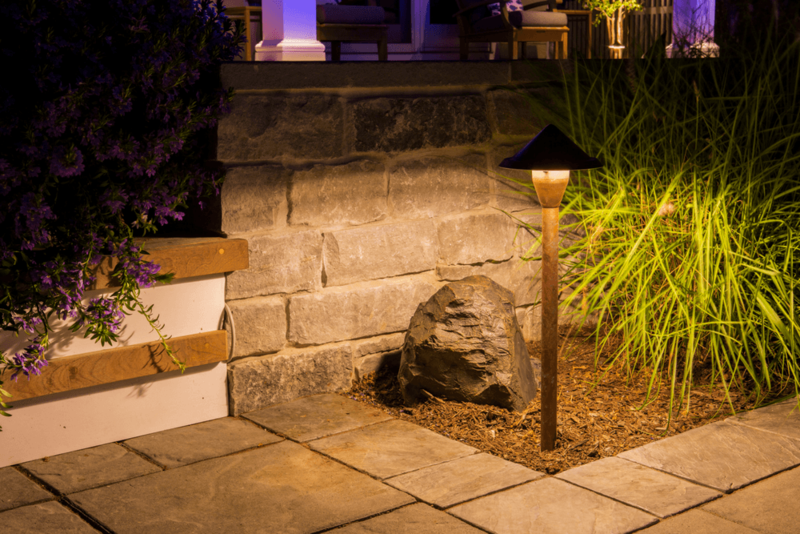 Just like our landscape lighting systems, we will only utilize the highest quality products. We have spent hundreds of hours testing and researching outdoor audio systems and proud to say that we have found no other system that will outperform or outlast the elements. The landscape can be brutal with rain, snow, salt, and heat. Our products are marine grade and built to withstand anything mother nature sends its way. Our owner and operator, Pete Bryant has found his true passion. QUALITY SOUND is much different than just sound. Why should beautiful sound be confined to your home? Whether controlled from your smartphone or integrated into your existing home audio system, our products can be tailored to fit your outdoor environment. Whether you enjoy listening to booming bass or the clarity of Beethoven, your dream of creating the perfect outdoor oasis, complete with music can be realized. Enjoy your ideal landscape and lighting experiences even more with a high quality outdoor audio sound system, fully controllable from your smart device. The speakers and subs are incorporated into your landscape so you don’t even notice they are there, but you can sure hear the difference. Classical. Pop. Hip Hop. The Oldies. Rock. Jazz. Country. How is this better than my Bluetooth Speaker? Our systems deliver so much more than any ole’ Bluetooth Speaker not only because of the source, but also the quality of the drivers used to push quality sound. Great listening zones are addictive. 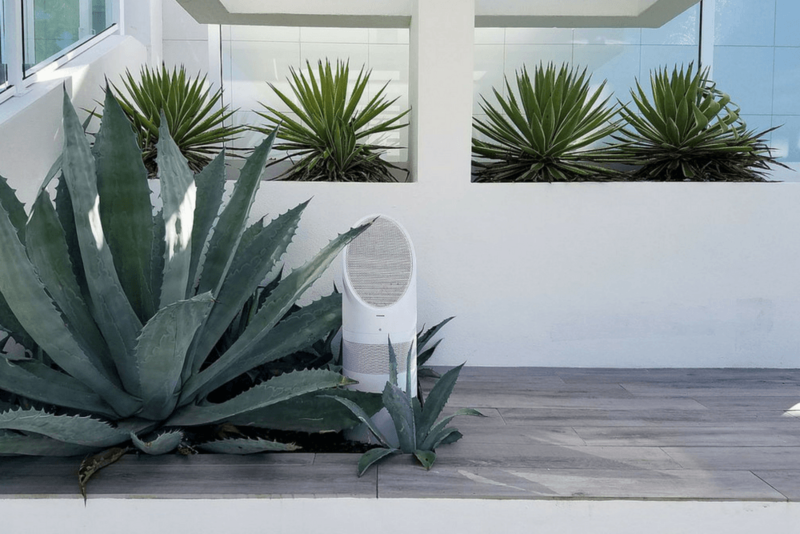 The best clear, concise outdoor audio systems offer both a quality speaker and a source to deliver the music stream reliably. Distortion-free and well-balanced sound should deliver perfectly for all types of musics at all possible volume levels. How well do the speakers last in the Outdoor Environment? First off, Southern Lights only offers outdoor audio systems and speakers. Starting with an outdoor speaker only, is a good start. Our outdoor audio lines are built to military grade and ready to handle anything mother nature throws at them. All of the parts and engineering are for the outdoor environment so that you can have long lasting, reliable speakers. The sleek design of the speakers allow them to blend in with their surroundings. 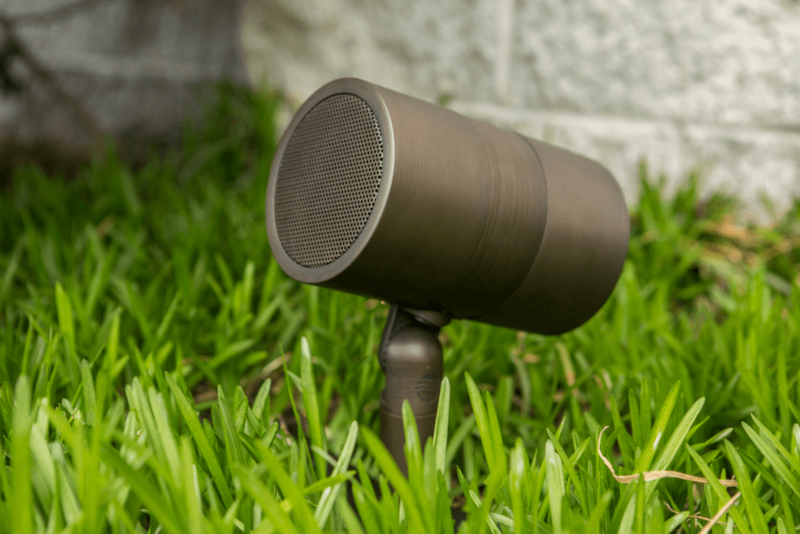 Low profile outdoor speakers can blend in with your landscape or can be installed on top of any hardscape surface. All of the systems that we use are built to be tough enough to fight off corrosion, UV and thermal damage for many many years. If you are able to play music on your bluetooth speakers or your indoor sound system, then you will be able to play it on the outdoor speakers easily. There is nothing new you need to learn, just connect and relax. What does it take to have the system run? All it takes to start installing your system is a standard 120-volt outlet outside. To play music from your device to the speakers all you need to do is connect via Bluetooth, Airplay, SONOS, or any other wireless connection your device may have. We are also able to connect you new outdoor audio system to the indoor audio system that you already have. Don’t wait, call today to make your outdoor living space the life of the party!